FORE! CYO Fall Golf Tournament this coming Sunday. SMCES has their very own Tiger Woods and Michelle Wies and they will be out on the links this weekend. The first tournament of the school year is this coming Sunday. 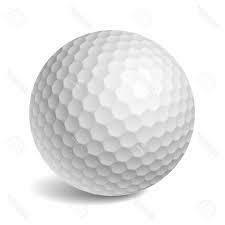 The CYO Fall Golf Tournament will be teeing off at the Arroyo Seco Golf Course(1055 Lohman Lane, South Pasadena). SMCES' team of seven will have tee times beginning at 8:08 AM through 10:32 AM. The golfers play 9 holes. Good Luck SMCES Golf Team!